2726 Watergarden Street #4, York, SC 29745 (#3469190) :: Robert Greene Real Estate, Inc.
Gorgeous NEW 3BR/2BTH Ranch! Private Gated Lake Wylie Community. Nicely appointed Kitchen with Quartz Countertops, Stainless Farm Sink, and Stainless Appliances! 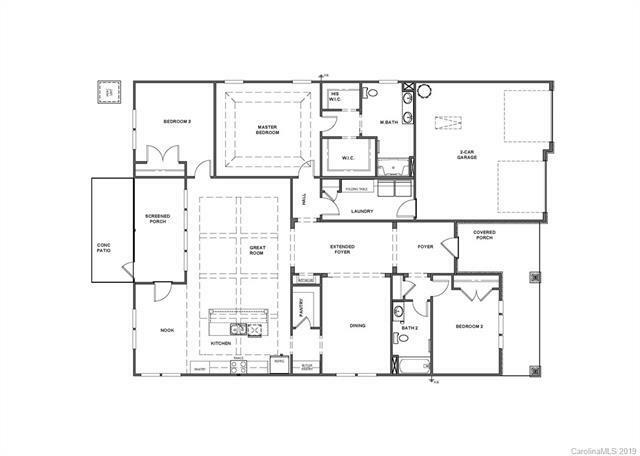 Master Suite features tray ceiling, his/hers walk in closets, tile shower and dual sink vanity! 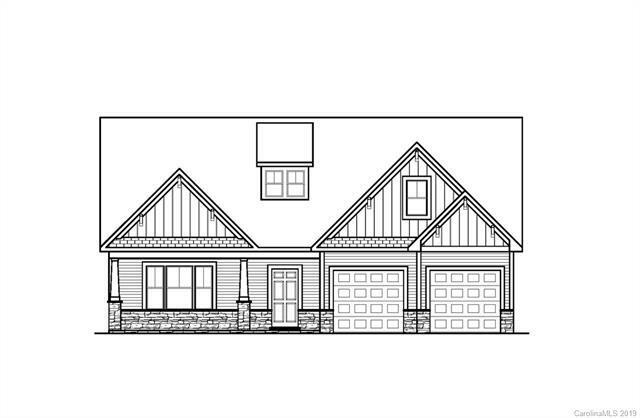 Gorgeous trim in kitchen/great room, formal dining with butler's pantry, and large screened porch for outdoor entertaining space!